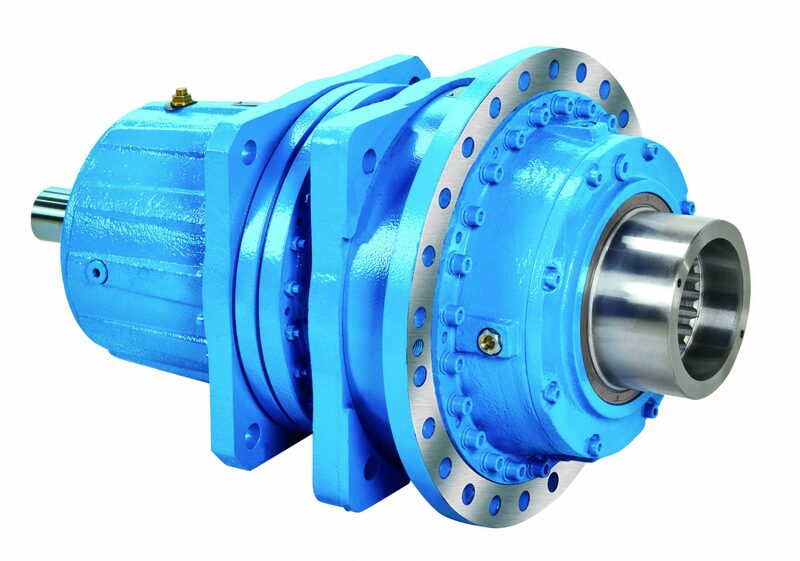 PS planetary slewing gearbox is the ideal drive for the rotation mechanism. Compact structure, good performance. 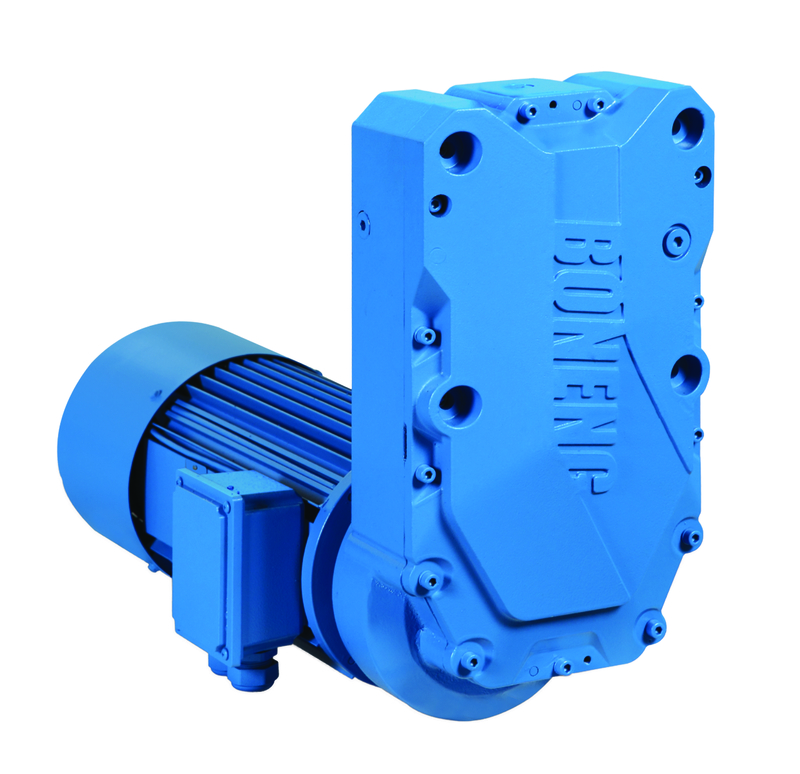 Boneng PS planetary slewing gearbox have proved highly successful under extreme bad operating conditions. Sun and planet wheels material is excellent allow steel and processed by carburization and quenching. Internal gear wheel material is excellent alloy steel and processed by hardening. All gears grinding. The connection flange of planet carrier and internal gear wheel are made of ductile graphite iron, and are optimized by computer simulation and stress analysis. The input and output are protected with radial skeleton seals, the output standard structure is designed for double seals, in complies and harsh working environment with higher safety and longer service life. 2 stage, 3 stage and 4 stage design and wide range ratio. Unique design concept for heavy duty condition. 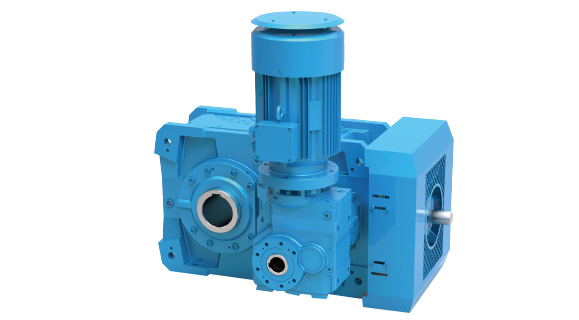 High quality casting housing improves the gearbox mechanical strength and anti-vibration capability. Transmission shaft is designed as poly line. Compact structure meets the higher torque transmit capacity. Usual mounting mode and rich optional accessories. Transmission stage:2 stage, 3 stage or 4 stage. Mounting mode: foot mounted and vertical mounted. Output shaft: solid shaft, hollow shaft(with keyway, shrink disc or involute splines) . High intensity casting housing, high precision CNC processing machine, split housing is suitable for the flexible output shaft and installation, it is convenient for maintenance. High quality alloy steel gear, high compact resistance. 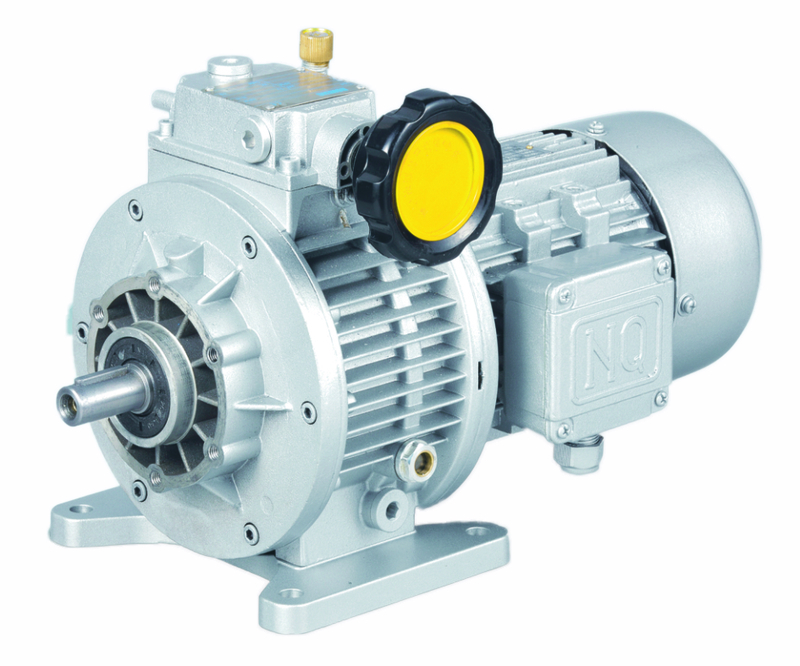 Gear profile and lead improve the loading duty and reduce temperature and noise etc. Output sealing is double oil sealing. Perfect oil leakage preventing makes the good sealings and can be used in wide range of industry. Transmission stage: single stage, 2 stage, 3 stage or 4 stage. Mounting mode: foot mounted, foot mounted without feet, vertical mounted. Output shaft: solid shaft, hollow shaft (with keyway, shrink disc or involute splines). Wide range of power and ratio, high loading support. Stable transmitting, low noise level and good sealing. Mounting mode: foot mounted, flange mounted, short flange mounted, pug mill mounted.